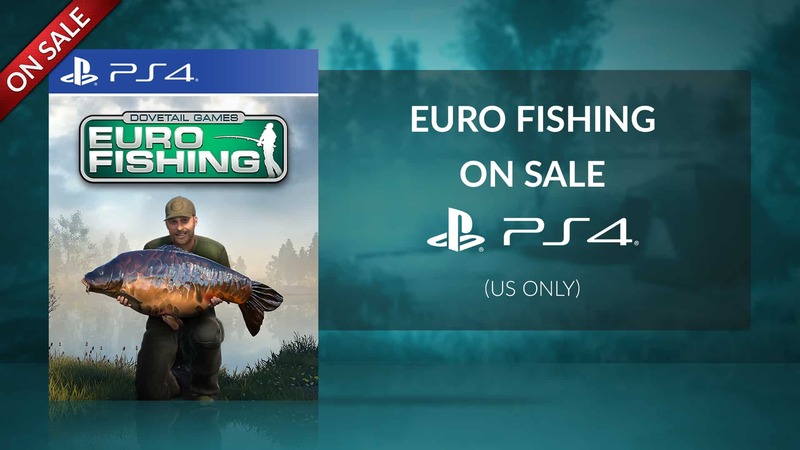 Euro Fishing has joined the double discount sale on Playstation US. From now until 7th August you can get 30% off Euro Fishing bundles or 60% off if you have PS Plus. The bundles included are listed below.